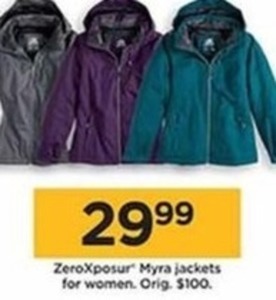 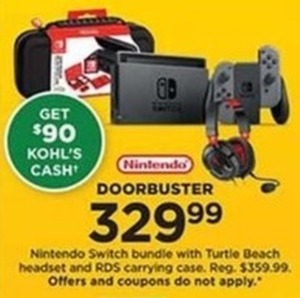 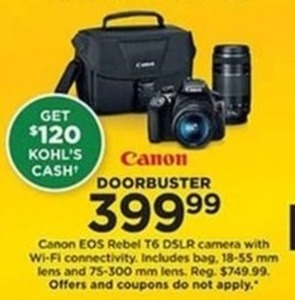 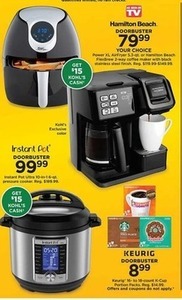 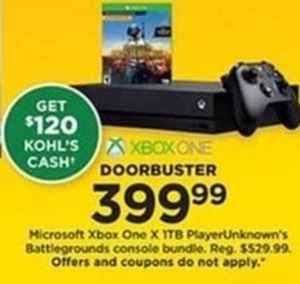 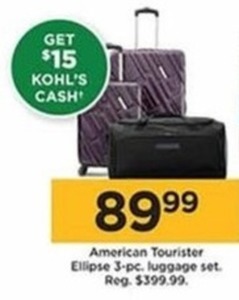 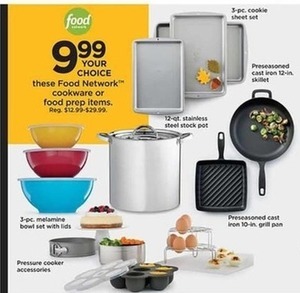 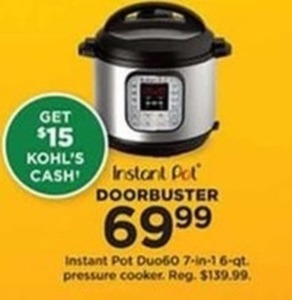 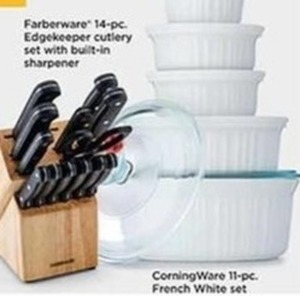 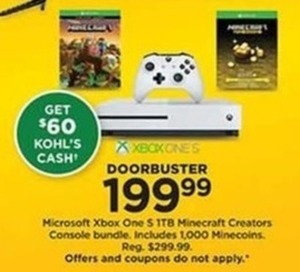 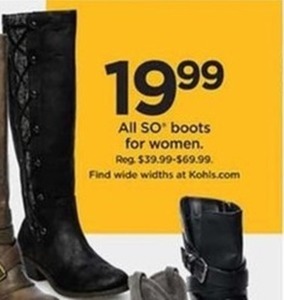 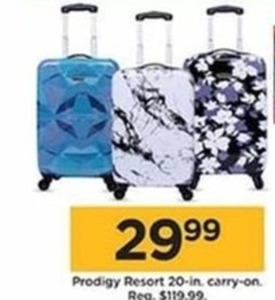 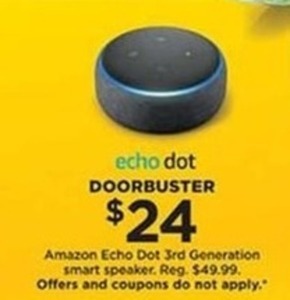 The 2018 Kohls Black Friday Ad was leaked Thursday November 1, 2018. 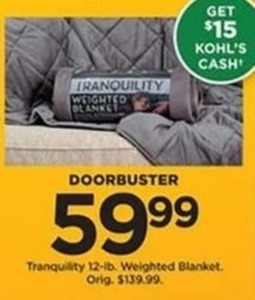 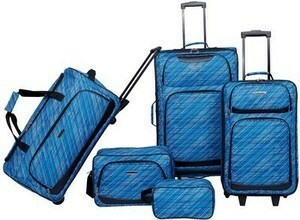 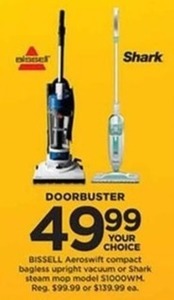 This year, Kohls will open Thanksgiving Night at 5PM with limited quantity, limited time door busters. Online shoppers can shop the Kohl's Black Friday sale beginning at 12:01AM CT online.